Here is the selected Master Bath Accent Wall wallpaper. 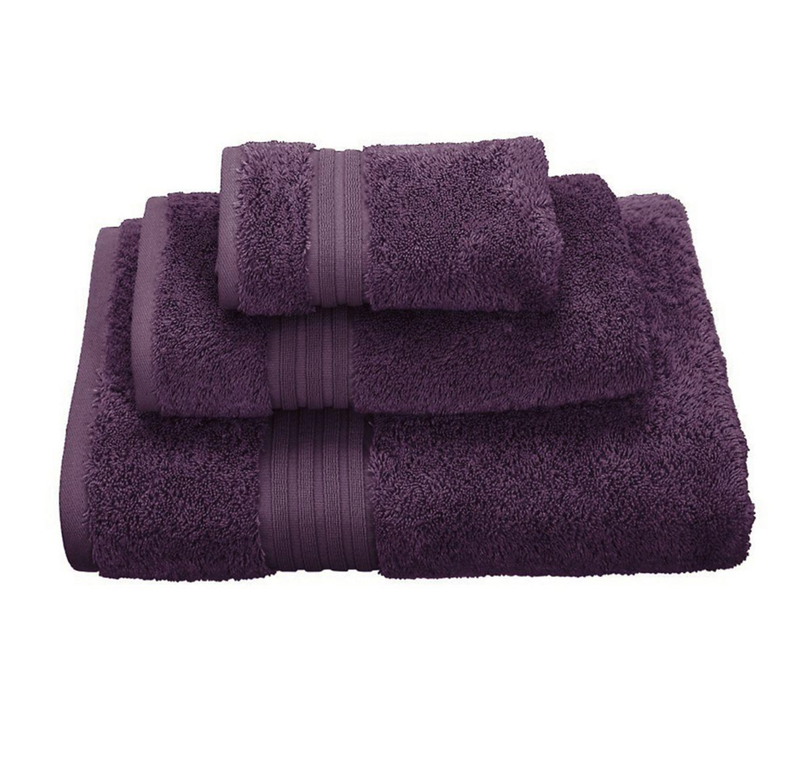 Here are some purple towels. The brighter ones are from the Company Store. The single towel to check for color/quality is on the way.